← A Tribute To Bill Lango. The East Coast Toy Soldier Show, Sunday November 4th 2018. 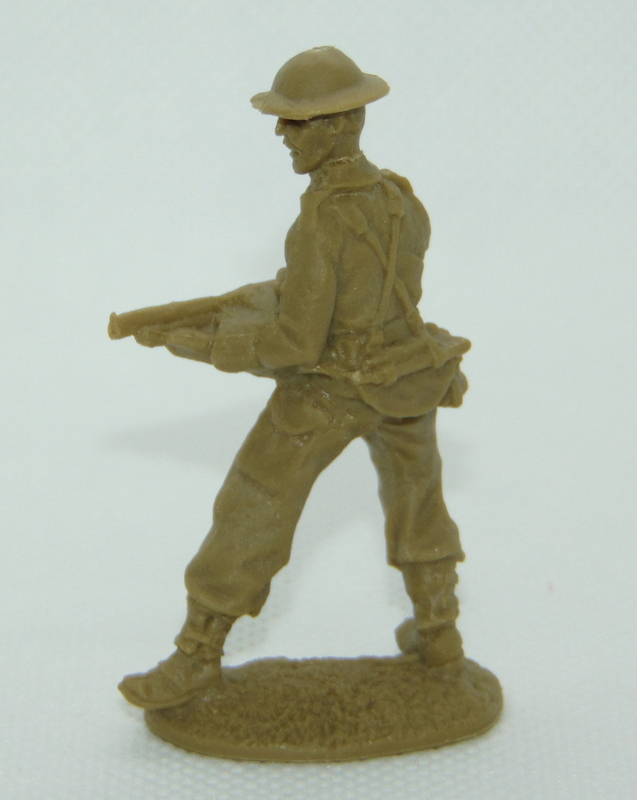 & Weston D-Day British Infantry Toy Soldier Review.